Do not make the mistake of thinking this is a zoo – it is anything but. This is more like being out on the Sahara, with hyenas, lions, zebras and exotic birds roaming. The Out of Africa Wildlife Park might have all the animals you would see at a zoo, this is more of an African safari than your run of the mill zoo! What can I see/do at the Out of Africa Wildlife Park? This 104-acre nature preserve allows visitors to interact with over 400 different species of animal from around the globe. Be up close and personal as you ride through the desert in the yellow safari vehicle. Where is the wildlife park? The park is located at 4020 North Cherry Creek Road in Camp Verde, about an hour from Prescott. It can be reached by heading up Highway 69, then north on Interstate 17. It is open daily from 9:30am to 5pm. Admission is $16.45 for children, $32.95 for adults and $30.75 for seniors. Children under 3 are free. Before you go, though, be sure to check out their website or look around – often you are able to find coupons for half-off general admission. 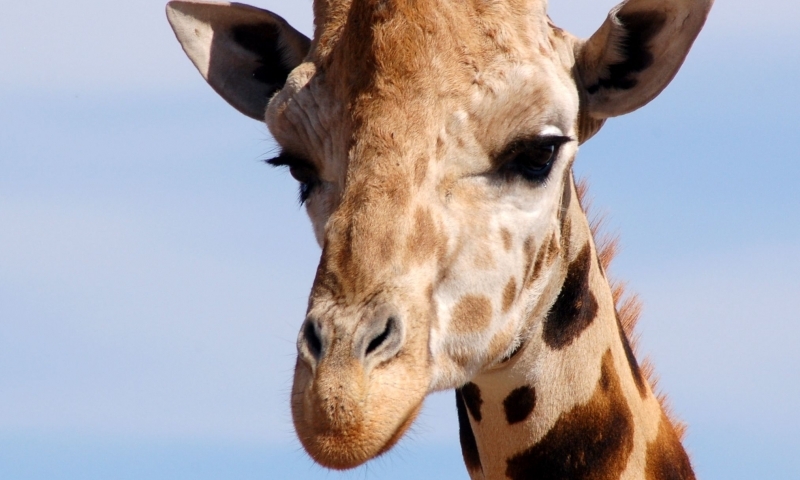 Contact the wildlife park directly at 928-567-2840 with any questions you might have.